Richard inspires best-selling author to write forensic crime thrillers…. We have all heard of Patricia Cornwell, author of numerous titles, including the Scarpetta series. 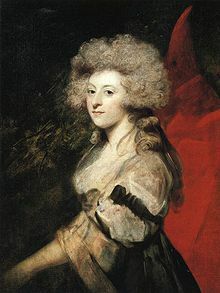 Well, it seems that the discovery of Richard’s remains have inspired her to change direction from straight crime into forensic crime. Richard’s appeal reaches out in all manner of different ways! We all know that Richard III was identified by his mitochondrial DNA and that DNA was discovered in Cambridge. 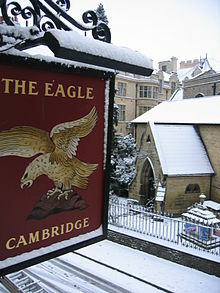 The discovery was announced at the “Eagle” pub in the city. 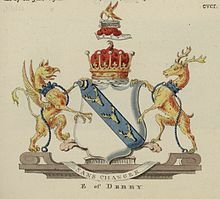 It is less well known that this name is derived from the Stanley badge, the “Eagle and Child” , although it ought, perhaps, have been the Cross of Lorraine? Recently, DNA testing has been used to sequence the genome of Oetzi the Iceman’s clothing. We are now able to trace exactly where the fibres of his garments, both animal and plants originated over 5000 years ago. 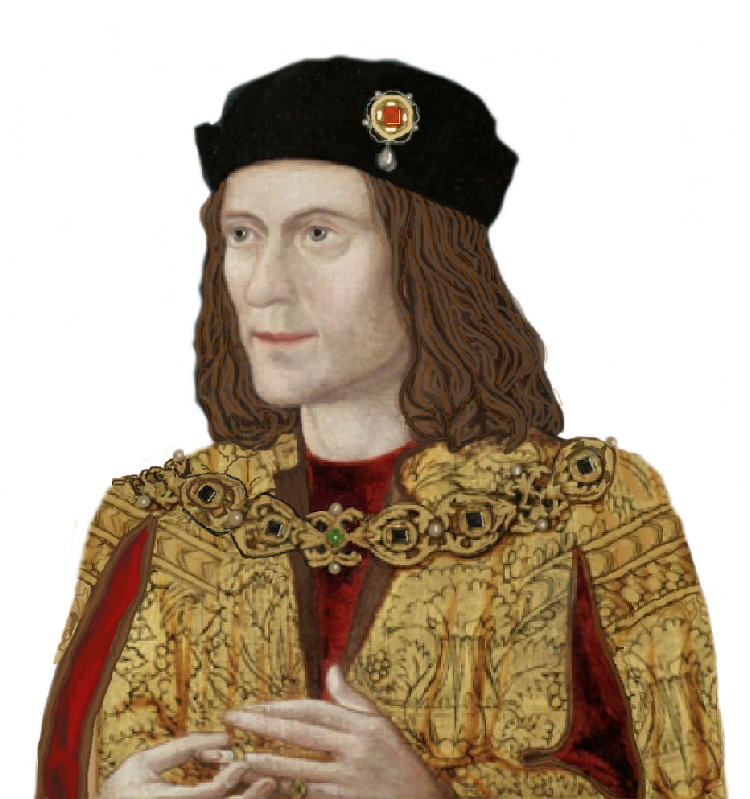 Human DNA was a useful tool in the identification of Richard III’s remains. What about other items from his time? Of course, no fabric remains from his burial, but perhaps testing could clear up another mystery–the fate of the parliamentary robe he presented to Durham. It is supposed to have been ‘lost’ but there IS a blue, late medieval robe amidst the cathedral’s treasures. It doesn’t have the ‘lions’ on it that Richard’s was said to have, but that might be expected as the panels of donated robes were often used to fashion other garments, or draperies. What remains today could be a reconstituted, heavily changed item. Durham cathedral, however, says they think the robe is Italian…well, a modern test such as that performed on Oetzi’s garments could put the mystery to rest forever. *An interesting connection between Richard and Oetzi the Iceman: they both share the same y-DNA, G2. This haplogroup was common in the earlier neolithic in Europe but lost ground in the chalcolithic/bronze age, when R1b became dominant. G2 reaches its highest frequencies in Sardinia and parts of France but can be found at very low levels throughout much of Europe. So, deep in time, Richard and Oetzi will share a common male ancestor. Now we know what those behind the Looking for Richard project are up to next*, from Lady Eleanor and the “Princes” to the year 1483 itself. There is certain to be some DNA involved. As you can see from the article, the author (Tom Leonard) knows the answer to be in the negative because the Royal Marriages Act 1772 precludes the descendants of George II from marrying without the sovereign’s consent – that sovereign being George III at the time.